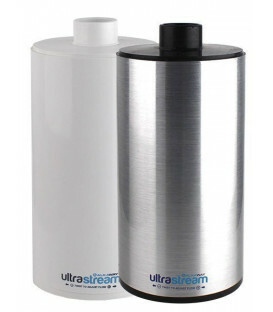 A handy inclusion to help pro-long the efficiency of your UltraStream filter when your source water is either 'unfiltered rain water' or other non-town water where no filtration methods are used to remove sediment such as dirt or rust from the source. 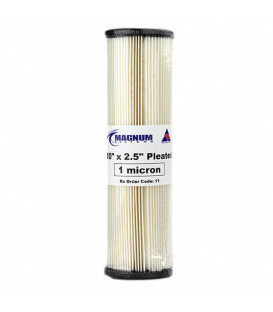 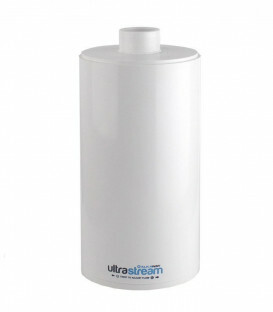 This mini pre-filter is for use when your UltraStream sits on the bench. 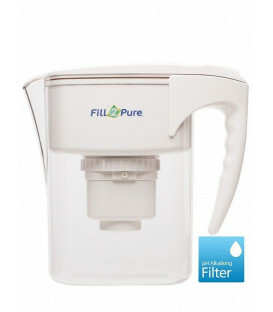 The inclusion of a pre-filter is used to prevent your UltraStream prematurely blocking up with sediment when your source water is either 'unfiltered rain water' or other non-town water where no filtration methods are used to remove sediment. 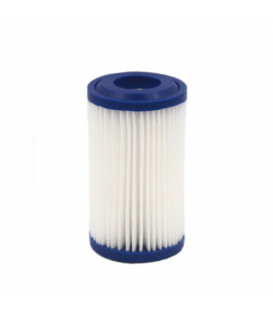 For example... 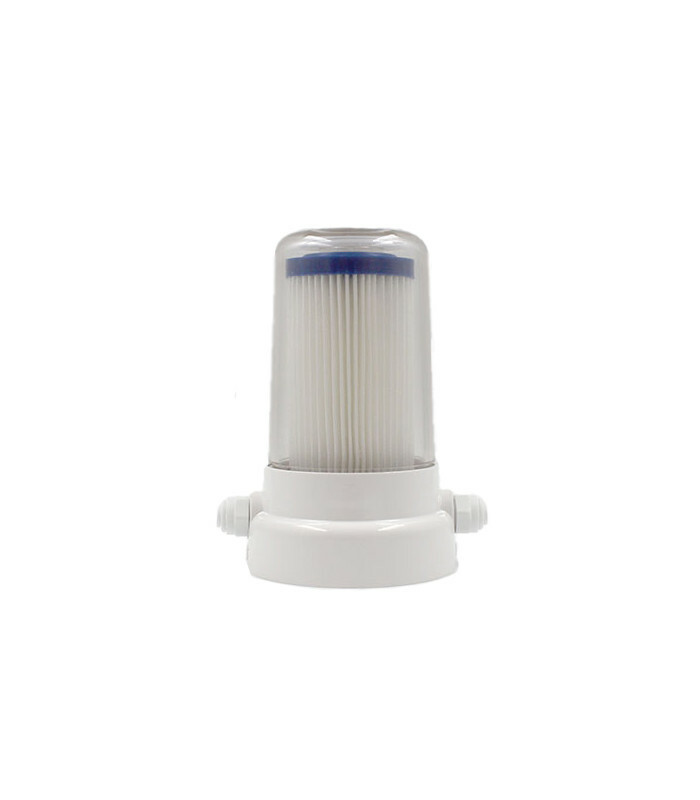 If you're water supply is straight from your rain-water tank and it isn't already filtered of debris such as leaf particles. 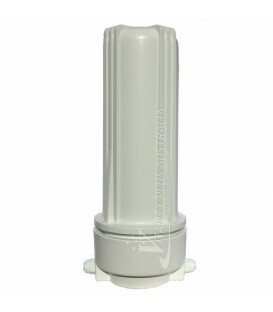 This mini filter has a clear housing so you can easily see when it's necessary to either clean or replace your filter. 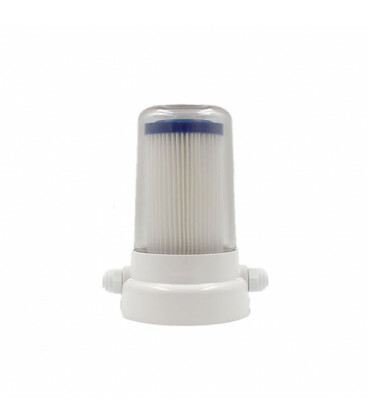 With easy access for maintenance, the inclusion of this mini filter in water that isn't already filtered can help improve the efficiency of your UltraStream.